Kia sent me 2015 Optima SX to review for a week. Just one week….although I would have loved to have kept it longer. All thoughts and opinions are my own. 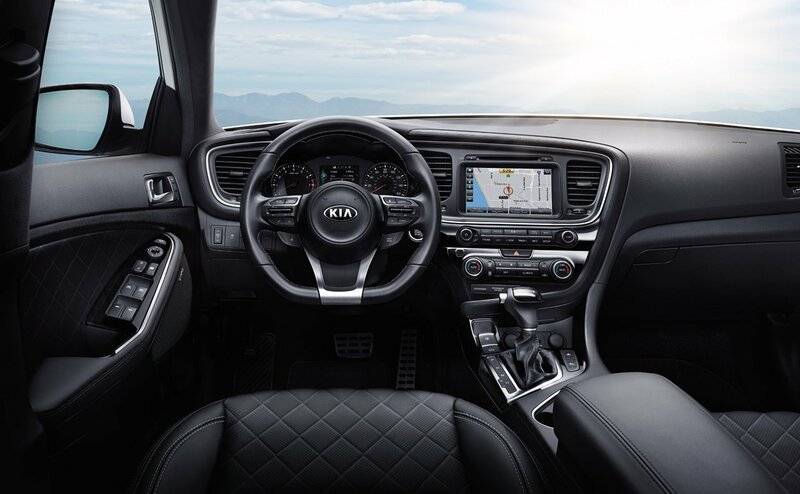 Stock photos of the Kia Optima are courtesy of Kia. The more cars I drive, the more I feel like I notice about each of the cars – all of those little details that set a car apart from other cars in its class. It has been interesting to watch my kids become more and more aware of what makes a car desirable – and I know that their experience will serve them well once they are buying cars of their own. 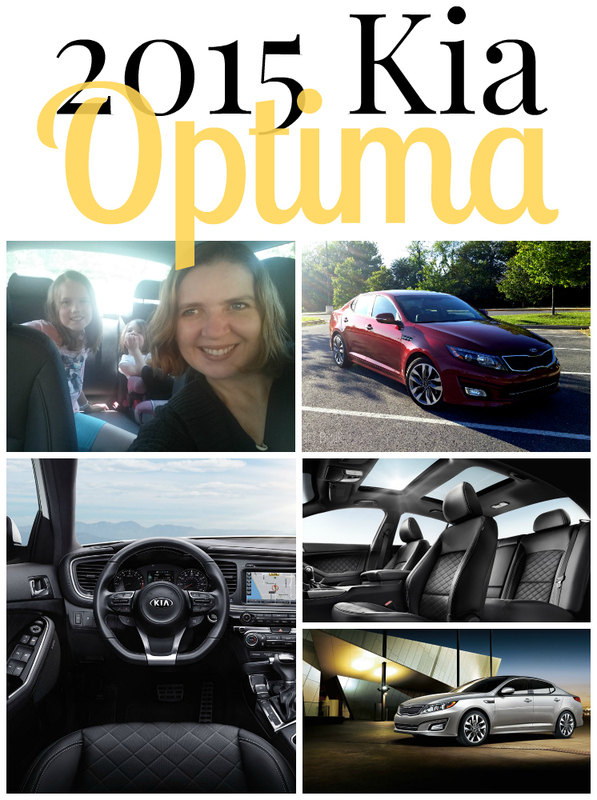 After spending a week driving the 2015 Kia Optima, I came to the conclusion that the Optima is a sedan that I would not hesitate to buy. It was a pleasure to drive, the features and functions were easy to understand and operate, and the value was excellent. Granted, at this stage of our family’s life, we still need a family car that has at least 6 seats, and the Optima seats 5….but soon we won’t be needing quite as many seats. 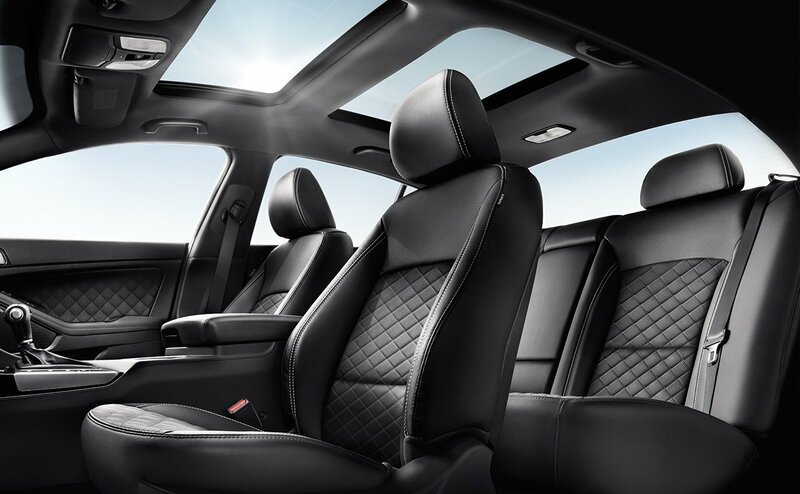 The Optima may be a mid-sized sedan, but the interior and trunk feel spacious. No one ever complained about leg room in the Optima (even my tall 14-year-old son), and there was more than enough space in the trunk for all of our groceries and gear. There really wasn’t anything about the 2015 Optima that I didn’t like. That’s not to say that it was my favorite car ever…but there wasn’t anything about the Optima that turned me away. 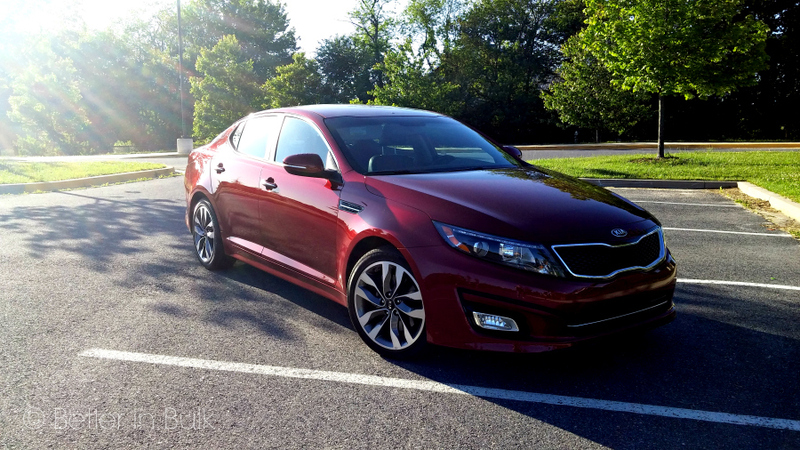 I don’t hesitate at all in recommending the Optima as a fantastic sedan to consider. 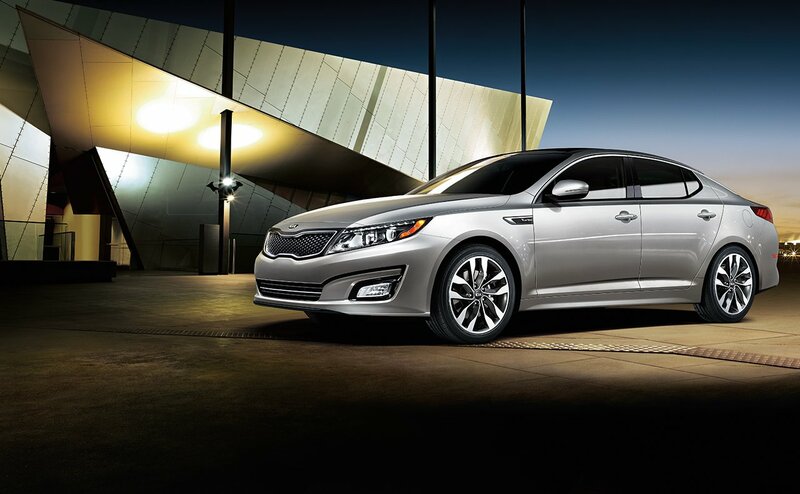 Have you driven an Optima lately? It’s definitely a car to consider! Nice car, it looks so comfortable. We have Kia Sorento that we love. I like the double sun roof, I have never seen that option in a car before. This is a beautiful looking car! The double sun roof is pretty cool. From the pics it does look pretty spacious. My sister has a Kia Optima, and I have ridden in it, and it is a very luxurious car. 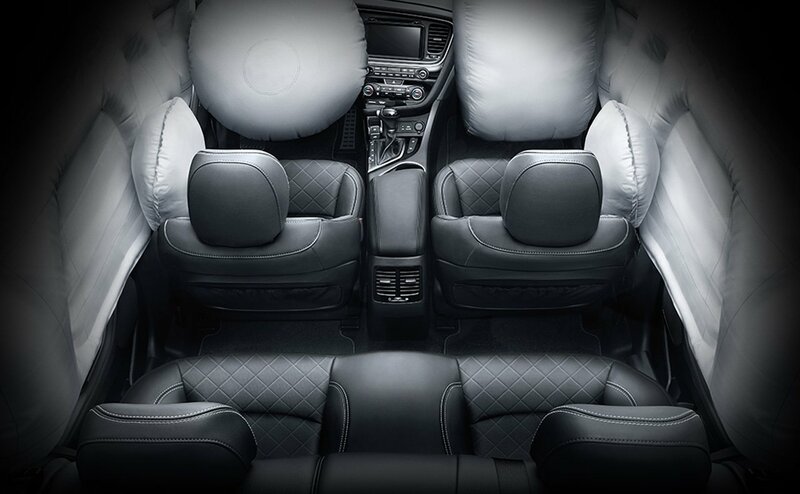 It rides very smooth, and is so comfortable and has plenty of trunk room. The inside looks so pretty! I would love to own one of these amazing cars. What a nice car–now I want to find one to test drive!